I love sailing, I love the ocean, and I love boats. Simply put, I love every aspect of life at sea. That is why I do what I do. I also love sharing my experience with others. 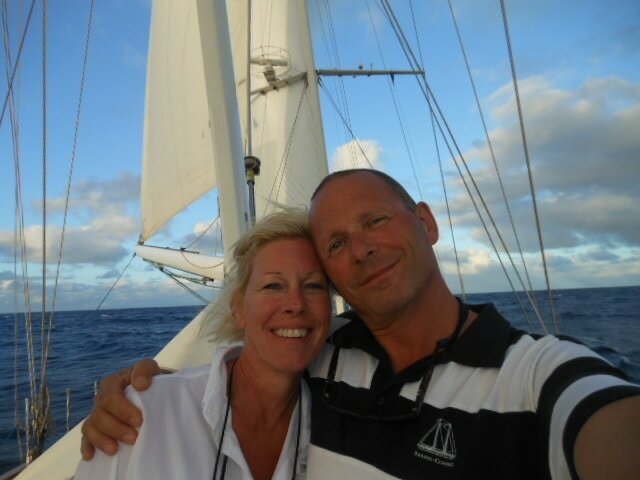 I hold Dutch Master Sailing Ships (unlimited/World wide), UK Yachtmaster Ocean and USCG Master 100 ton credentials. I am also an ASA and RYA sailing instructor.